Improvements in service delivery and sustainability of job creation are some of the pressing challenges that could be addressed through effective implementation of the Promotion of Access to Information Act (PAIA) in the public sector, South Africa’s Deputy Auditor-General, Kimi Makwetu said on 28 September 2012. Speaking at the International Right to Know Day commemoration co-hosted by the South African Human Rights Commission and the Open Democracy Advice Centre, Makwetu said public sector transparency was critical as it “forms a basis for accountability, helps detect mismanagement and corruption, and thus builds public confidence because informed citizens participate and are partners in governance processes”. The day is celebrated around the world on September 28. Attended by national information officers, academics, politicians and representatives from civil society organisations, the event was aimed at supporting openness, transparency, accountability and public participation in South Africa by raising awareness, improving implementation and incentivising best practices stipulated in the PAIA. Transparency will build public confidence “Public sector transparency means financial and public information is made available to the citizens at all times. Furthermore, such information or messages should be simple, clear, relevant and easily palatable for taxpayers who consume them because, if they (messages) are not, it is tantamount to refusing or systematically blocking access to inform. 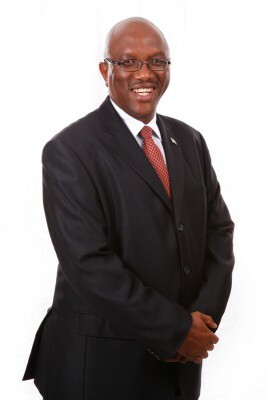 The PAIA is one critical piece of legislation and tool which, when implemented correctly, could foster a culture of transparency and build public confidence.” PAIA, Makwetu said, “can be used to address current, pressing challenges – help citizens access and understand all processes followed in procurement, filling of positions and public disclosure of assets and interest of those employed in the public sector”. “Surely citizens have a keen interest in issues such as the increase in public sector irregular expenditure, wastage during project implementation and maintenance, the usefulness and credibility of the information reported and the lack of an information technology (IT) Governance Framework in all three spheres of government. It is through such available mechanisms that we can constantly keep these matters in the spotlight and have them ultimately addressed. 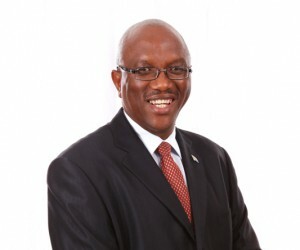 Access to information in a growing democracy is an important right that empowers the citizenry to hold their elected representatives accountable and entrenches a culture of transparency and accountability,” Makwetu concluded.